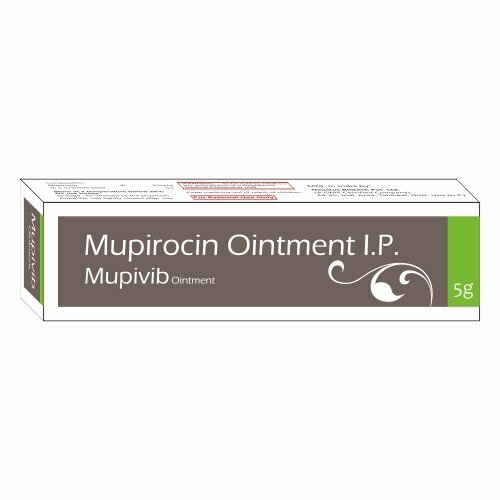 Mupirocin, sold under the brand name Bactroban among others, is a topical antibiotic useful against superficial skin infections such as impetigo or folliculitis. It may also be used to get rid of methicillin-resistant S. aureus when present in the nose without symptoms. Common side effects include itchiness and rash at the site of application, headache, and nausea.